More Orbea Factory Team. More disciplines. More profiles of cyclists on the team. In two words: more cycling. 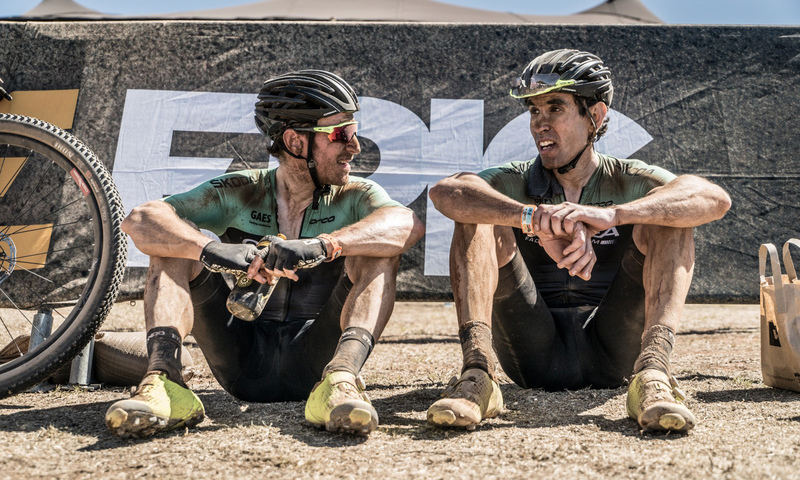 We’ve exposed you to a ton of cycling since the creation of the Orbea Factory Team in 2017: from their first mountain race — the Costa Blanca Bike Race — to international stage races like the Cape Epic, Brasil Ride and Transcumbres Argentina, to disciplines like cyclocross in a cycling mecca like Belgium. That’s not stopping any time soon, because we’re going to be bringing you even deeper into cycling: more disciplines and more races at every level. That’s why we’ve been developing the Orbea Factory Team, highlighting different categories of cycling, athletes and events. In the beginning, we had Ibon Zugasti and Tomi Misser. Then came Alberto Losada and, our most recent addition, Sandra Jordà. As the factory team progressed, we began fitting each rider into a cycling category, defining their roles to cover all the cycling possibilities, including women’s cycling. “We’ve supported women’s cycling since our first team in 1985. It’s part of our heritage and one of our commitments. 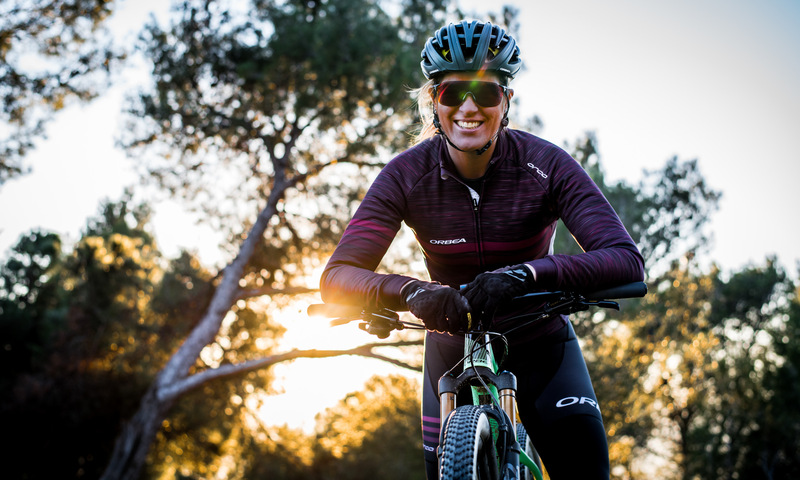 In the case of the Orbea Factory Team, the goal is to bring women’s cycling to everyone who wants to enjoy it,” says our Sports Marketing Manager, Aitor Otxoa. “I want to reach women. I would like to see many girls on bikes,” adds Sandra Jordà, the latest athlete to join the team. “We needed somebody like Sandra to complete the team and for the project to continue to evolve,” says Otxoa. Sandra Jordà is a versatile cyclist. She is current Spanish Enduro champion, a former European Ultra Marathon champion in 2017 and bronze medal winner at the Spanish Rally Championship in 2018. Among her challenges for 2019 are the Spanish Enduro Championship, Spanish Rally Championship and a few international stage events. At least, these are her challenges so far. And with her are the rest of the team members. Ibon Zugasti will be focused on rally, marathon and road cycling. He rides the Alma, Oiz and Orca Aero. 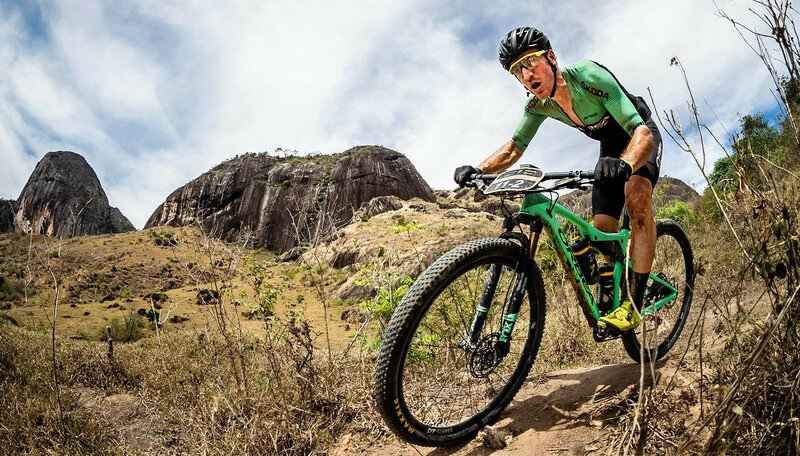 You’ll see him this year in the Cape Epic, along with our ambassador Aleix Espargaró. Alberto Losada will compete in marathon, one of his current passions, after ending his professional road cycling career. He really likes the Oiz, but he also has an Alma, an Orca, an Orca Aero, an Occam and a Wild FS to practice technique. Finally, there’s Tomi Misser. He tackles his challenges with everything from Enduro and downhill on his Rallon to cyclocross and off-road adventures on his Terra. Keep your eyes out for one of his challenges in 2019, which will bring him to Africa. In addition, every rider has their own style, not only on the bike, but in how they reach their audience. We celebrate everyone’s unique personality because, after all, we also have ours. “The team was created to bring cycling to our community of riders. From our beginnings, we have been focused on top-level competitive cycling, but the community asked us what cycling was like on the inside, in other types of events,” says Otxoa. We’re passionate about this sport and we’re proud of what we do. But our reason for being is due to each of those people who place their trust in our work. That’s why we’ve made a commitment to listen to our community. And that's why we continue to actively listen. 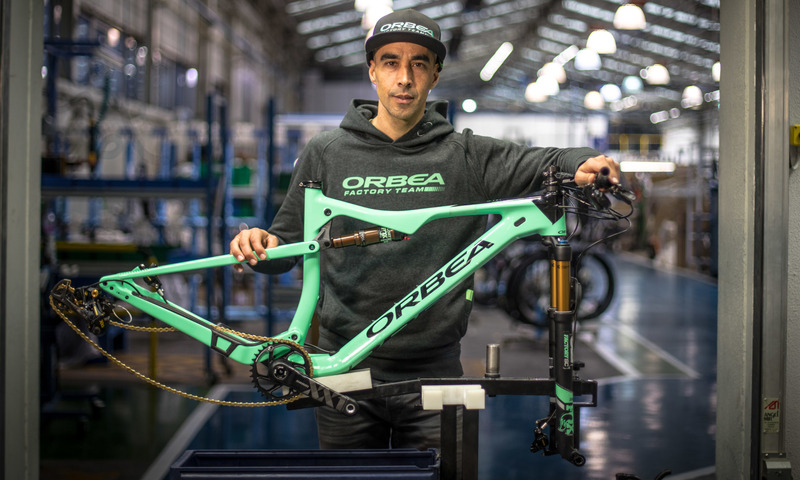 At the start of the Orbea Factory Team in 2017, we also listened to several companies that decided to support this initiative and its philosophy. This is the case of Orca, Isostar, Skoda, Gaes, Sram, Fox, Maxxis and others who have recently listened to and shared our mission. This is the Orbea Factory Team. Quite simply, this is cycling…and more cycling. We want to continue showing what the world’s most important races are like on the inside, featuring more innovative products and leading teams. 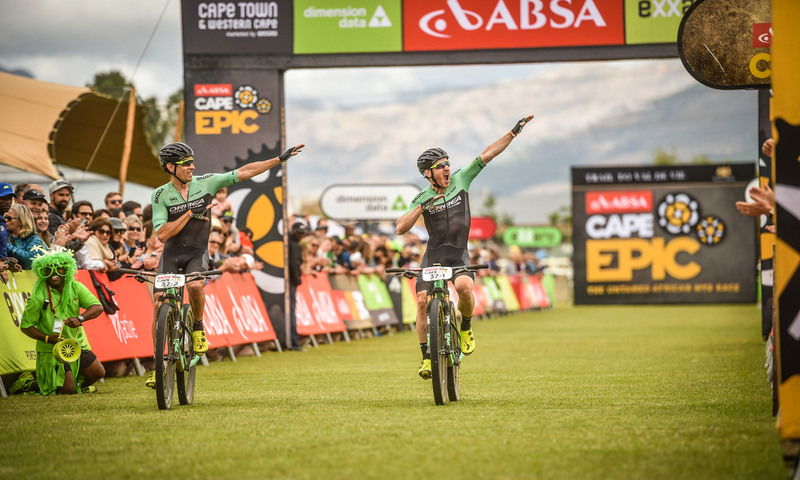 That’s why we’ll be keeping our eye on the #OrbeaChallenges2019 from the Orbea Factory Team. What is your challenge?